Whether it’s a speaker or smartphone, voice search usage is rapidly increasing. 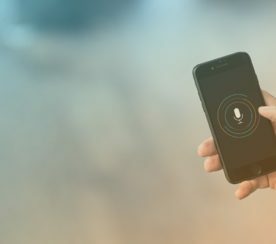 Leading research firms are predicting that somewhere between 30 and 50 percent of all searches will be conducted via voice by 2020. Now is the time for brands to create an optimization strategy for voice search in order to get ahead of the curve. 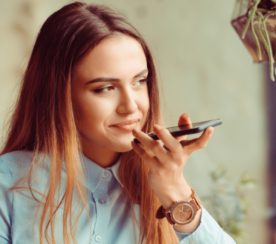 Recently, Search Engine Journal hosted a Marketing ThinkTank webinar in partnership with Chatmeter that tackled how businesses can prepare and implement a solid voice search strategy. 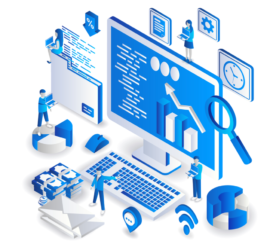 Collin Holmes, founder and CEO at Chatmeter, shared five tips to get started with a Voice Engine Optimization (VEO) plan. Here’s a recap of the webinar presentation. 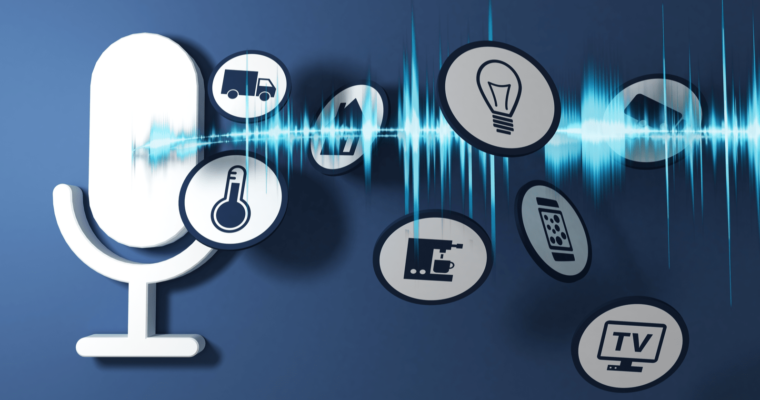 The development of speech recognition technology has been decades in the making. 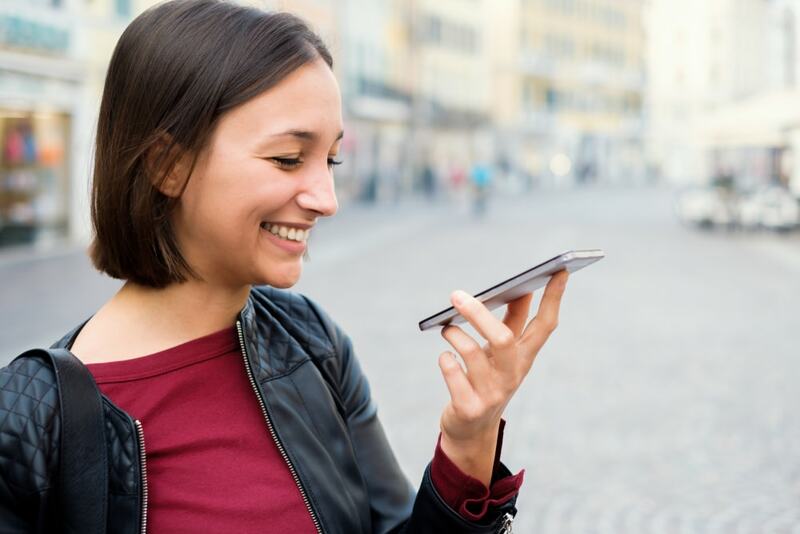 But because of advancements in artificial intelligence and machine learning in recent years, we are now experiencing big changes in voice search. Last year, AI-powered Google Assistant improved its understanding of the English language, with an accuracy rate of up to ~95 percent and a word error rate of only 4.9 percent. Not only that, Google Assistant is also capable of understanding the nuances of a conversation as Google’s Sundar Pichai demonstrated at Google I/O 2018. These kinds of significant breakthroughs propel the rapid adoption of voice-activated technology. Dozens of “smart” devices (such as phones, tablets, TVs, speakers, lighting and temperature controls) have made a debut. Users are looking for a way to centralize all their smart devices into a single “smart hub” and smart speakers are the logical answer to do so. Optimizing for traditional search is vastly different from voice. According to studies, the first organic search result on Google’s SERP gets up to 35.35 percent of clicks. In voice search, there is an even smaller window. There are only top three results for mobile and one result for smart speakers. Ranking at the top means everything. By 2020, up to 50 percent of all search activity will be conducted by voice. Businesses must start preparing and optimizing for voice search in order to get ahead of the curve. In two years’ time, the level of competition will be as fierce as ever. Just think about almost 50 percent of all those voice searches potentially showing only a single result. What Is Voice Engine Optimization? Voice engine optimization (VEO) is Chatmeter’s trademarked term for voice-based search engine optimization. VEO entails optimizing your content, location, and brand information to increase your likelihood of powering voice search results. You might be thinking that it’s too early to think about voice search. Well, think again. Just look at the level of penetration of voice search across different verticals as of 2017. Voice search is being used to find immediate on-the-go answers for VEO is like SEO but with more competition. And since there is only up to three results on voice searches – if you’re not first, then your last. Where Do Voice-Activated Devices Source Their Information From? For local search, Amazon Alexa is partnered up with Yelp, Google is driven by Google Maps, and Siri sources information from Apple Maps. Meanwhile, Cortana, which is the built-in voice search tech for Microsoft computers, is powered by Bing. It’s essential to keep your business listings clean and your name, address, and phone (NAP) data consistent. Approximately $10.3 billion are lost each year just because of missing and inaccurate listings. Make sure you’re providing accurate business information to users. Why is this relevant to voice search? It’s because mobile voice search users are looking for immediate on-the-go results. Additionally, Google has officially announced that their “speed update”, which enables page speed in mobile search ranking, is now rolling out for all users worldwide. The time it takes to load the average mobile landing page is 15 seconds. The best time should’ve been under 3 seconds. If you aren’t ranking well on mobile search because of speed issues, then it might affect your voice search opportunities. Forty-one percent of people who use voice search say it feels like talking to a friend. These people are engaging with their voice-activated speakers as if they were human. Thus, the way in which they conduct voice searches also differ. They don’t simply say keywords. They ask questions. Focus on using conversational, long-tail keyword phrases in your content as this will help you to better answer natural language questions. You need to find the natural language keyword phrases that your target audience is most likely to ask. When you optimize for featured snippets, you’re likewise optimizing for voice search. About 40.7 percent of voice search answers come from featured snippets. Create content that answers questions (i.e., FAQ page) to drive conversions at an easy reading level. (One paragraph 9th-grade reading level is best). Update your content often. Keep it fresh. Markup language: Questions should be marked up properly in <h2> headers. Answer any existing questions on your Google My Business Questions and Answers section. Create compelling questions about your products and services that will drive conversion. If you don’t have content to begin with, look at your reviews to source FAQ content ideas. The reviews you already have are written with natural language and give you content on what your customers are asking about. Voice search is still new so you should take it upon yourself to test the voice search function proactively. What are the results generated? : Where and who are answers pulled from? Single vs. Multiple Listings: How many listings does each device/assistant offer you? Rankings: Where are you ranking for your most common questions? Where are your competitors ranking? Q: If you are an ecommerce business and do not get listed for address, what would you suggest for us? Just name of business and phone numbers? A: For ecommerce-only businesses, the best strategy would be to focus on creating featured snippets. You can do this either with content that is already on your website or the option that we’ve seen the best results with is creating an FAQ page. At its core, VEO is similar to SEO, by utilizing good SEO strategies you will rank higher in search results. Q: Does Siri also use Yelp for results? A: Yes, Siri (Apple Maps) pulls listings and review data from Yelp. Q: I’m on the food business – we are a company that offers food delivery services and I think the voice search will be valuable for our restaurant partners, so basically, Google My Business and Bing Places, and we can get traffic from referral. If I created an internal strategy for the company (i.e., for cuisine pages) or for brand searches (i.e., McDonald’s near me), the strategy for this should be created FAQ pages with important terms for me? What do you suggest? A: Yes, creating an FAQ page would work best. You need to get specific about your delivery questions, hours of operation, as well as include the most popular menu items that people will likely search for. Watch the full recording below. Or review the presentation deck. Join our next sponsored webinar on Wednesday, May 8 at 2 p.m. Eastern as we share how ecommerce brands can stand out in search results with user-generated content.